Tales from the Real OC (Really! ): News- News- & More News!! News- News- & More News!! First, I want to say that while the blogging has become less and less frequent lately, mostly due to things like deadlines, travel, the Bikram 40 Day Challenge that, in a fit of madness, I signed up for, and, well, life in general--if you ever feel like chatting, you can usually find me over on one of the Facebook pages HERE, HERE & HERE also on TWITTER , and of course, the free downloadable Alyson Noel App - so please feel free to stop by and say hello! 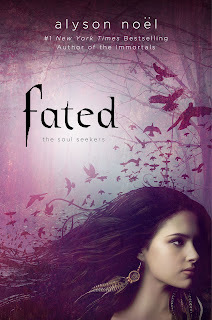 But while we're all gathered here now, I have a few news items to share...the first among them is that FATED is apparently very, very close to being a finalist in the "Teen Choice" Book Awards, and voting ends on February 13 at noon Eastern Time! If you're inclined to include it on your list of favorites this year, feel free to vote for it HERE and I will be forever grateful! 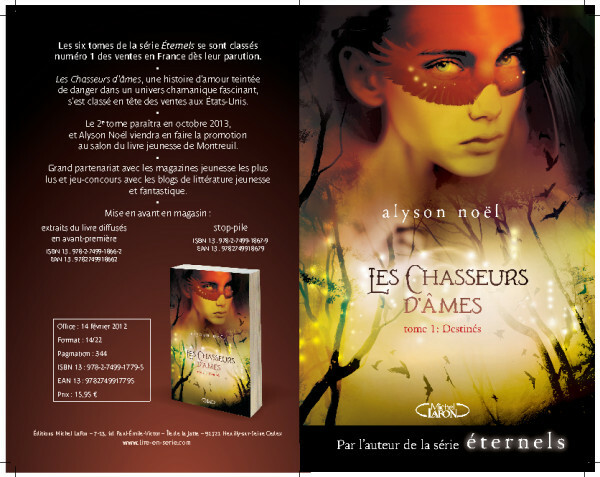 And speaking of FATED, I'm thrilled to announce that the French version is debuting on Valentine's Day--how sweet is that?! And check out the cover below -- J'adore! And, still more on FATED... if you love a bargain as much as I do, you'll be thrilled to know that you can now download the e-version for just $2.99 wherever e-books are sold, including iBooks, Amazon, Nook, and more! So be sure to grab your copy before the offer expires! For my German readers, ECHO will be released this July! For my Greek readers, ECHO will be released this October! 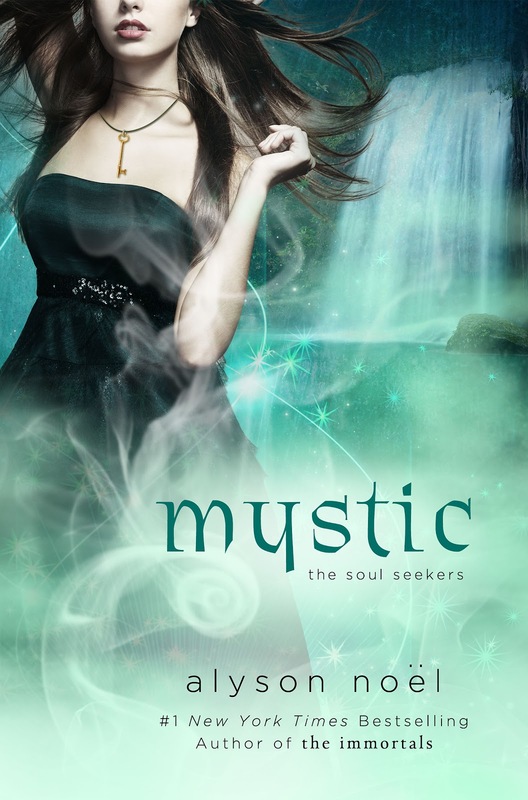 And, for my US readers, MYSTIC will be in stores on 05.07.13, and I can't wait for you to read it! Check out the gorgeous cover below! Also, I have some very exciting tour news in the works--so please stay tuned for that as I hope to be announcing it soon. More to come-- Love to you all!